Words to inspire you to live a healthy life fearlessly! « Fearless Fitness Weekly Update 1/1/2011: Ready, SET, Goal SET! Three exercises that will help you get your MIND RIGHT for your best year yet! Make your New Years Workout goal LAST past January…. READ THIS POST! January in the gym is like the mall before Christmas. MADNESS. After months of holiday celebrations and overindulgence, January becomes a time to get the REAR back in gear. Whether you have a new years health resolution or are just eager to get back into your fitness routine, be careful not to believe the following….. 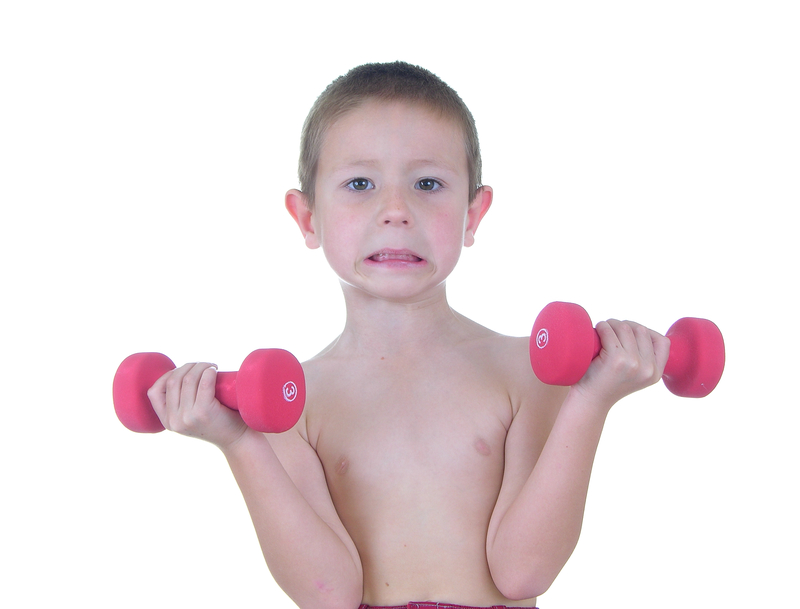 FITNESS MYTH: “If I’m Not Sore or In Pain, I’m not working out hard enough”. The most common mistake in January? Going TOO hard TOO fast TOO soon. I call it the “terrible TOO’s” – and it leads to injuries, burnout, and a negative training mindset. It’s also the reason the gym is empty come February. It’s time to change that. This year, I want to encourage you to EASE back into it. Take the time to develop a well-rounded, balanced workout program that gradually builds your strength, cardio, and flexibility. DON’T seek soreness. Soreness can come from different factors that have nothing to do with the quality of your workout, like how many reps you perform or what you eat before and or after your workouts. You can judge the quality of your workout by wearing a heart rate monitor and working at least 60 to 85 percent of your maximum heart rate. Push yourself with that type of intensity and I can gaurentee you’ll be getting a terrific workout whether you’re sore or not. Judging your workout with a heart rate monitor is only one purely physiological measure. Try a psychological measure instead: Disengage from the physical part of the workout for a moment and picture yourself just finishing your workout. How do you FEEL? Are you smiling? Relaxed? Less Stressed? How’s your energy level? Break away from the negative and painful focus on SORENESS. I challenge you to judge the quality of your workouts by more than just the soreness factor. This year, don’t let the “terrible TOOs” keep you from reaching your yearly fitness goals! Random story on soreness that makes me smile…. Funny, and yet so true. Exercise isn’t meant to HURT you. It’s there to make you feel better. Get rid of the negative soreness mindset and allow 2011 to be the year you ENJOY movement!